Gas Furnaces - AMHAC, Corp. 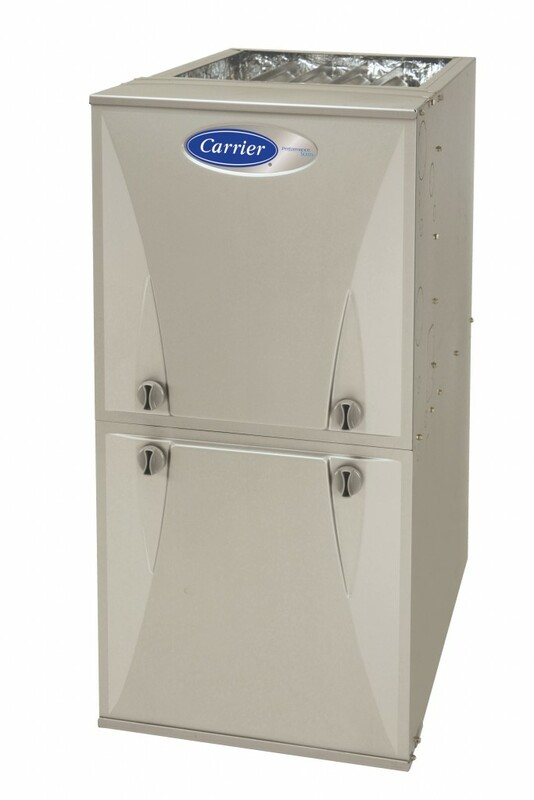 Furnaces are amongst the oldest of all residential heating systems. While they may have once been considered inefficient, newer models today use gas electricity, gas, or propane, and can run at high efficiency levels. Some have AFUE (annual fuel utilization efficiency) ratings of 98%, which means they turn 98% of the fuel they consume into heat. Whatever fuel a furnace uses, it operates on the principle of forced air heating. The furnace transfers heat to air, which blower fans then send through the ductwork of a house and out vents. Furnaces often share the duct system with an air conditioner so homeowners don’t need to take up additional space for their cooling system. In a natural gas furnace, a hot surface ignition ignites a series of burners inside a combustion chamber. The heat these burners create then enters the heat exchanger, where the heat transfers to the air and raises it to the temperature set by the thermostat. At this point, the blower takes the air and sends it through the ducts. Propane furnaces operate on the same principle. While this sounds simple, furnaces have many components to ensure that the heat exchange and distribution runs smoothly and without safety concerns. For this reason you should rely on trained professionals for your routine maintenance and diagnostics as gas furnaces can lead to carbon monoxide poisoning, and electric furnaces may cause high voltage shocks.